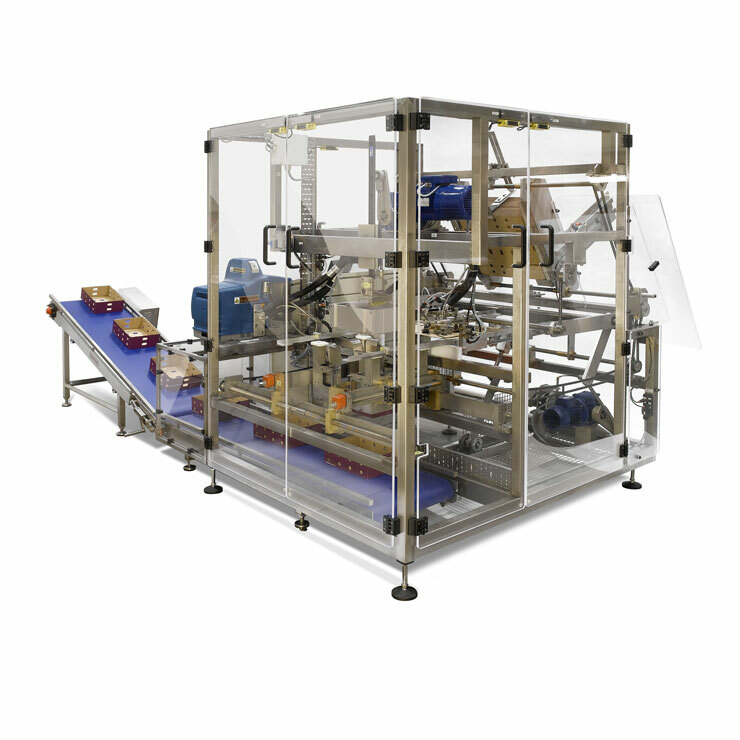 P84s allow you to stack trays of mixed loads and sizes resulting in a cost effective and efficient system for the packaging and transportation of fresh produce. 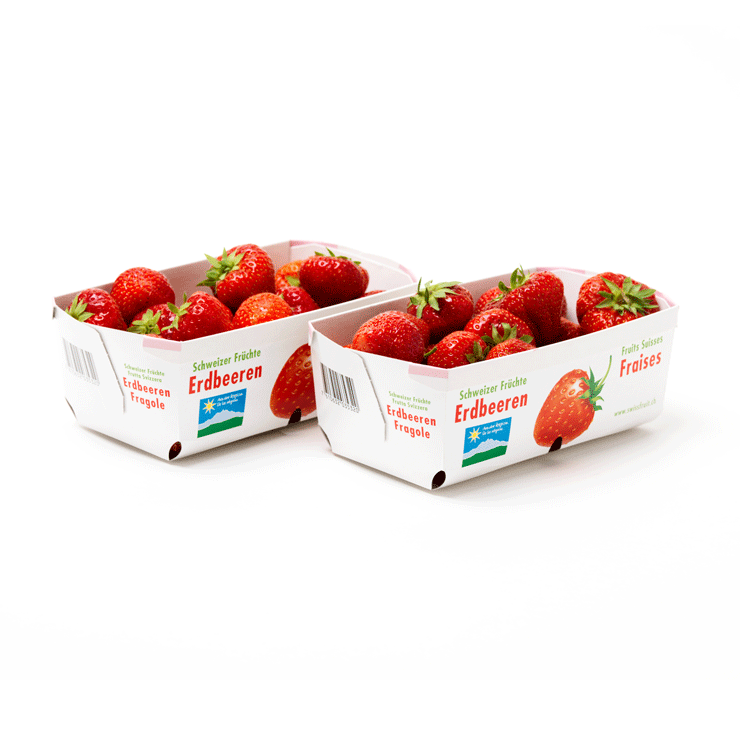 Stacking the P84 trays also increases the stability of loads, reducing damage to fruit and vegetables during transit. 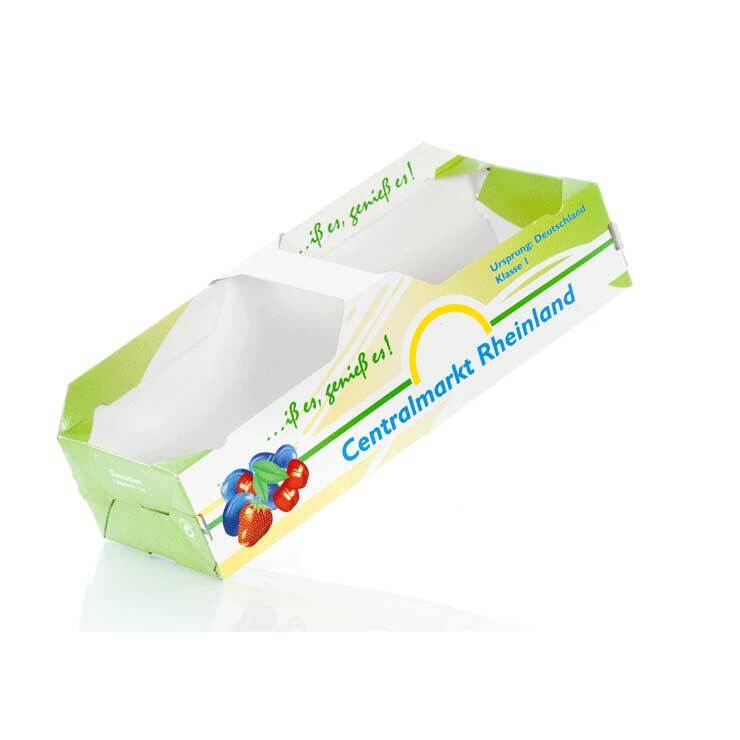 P84 trays provide the required ventilation to deal with changes in humidity and climate, keeping the fresh produce in its optimum condition throughout the supply chain. 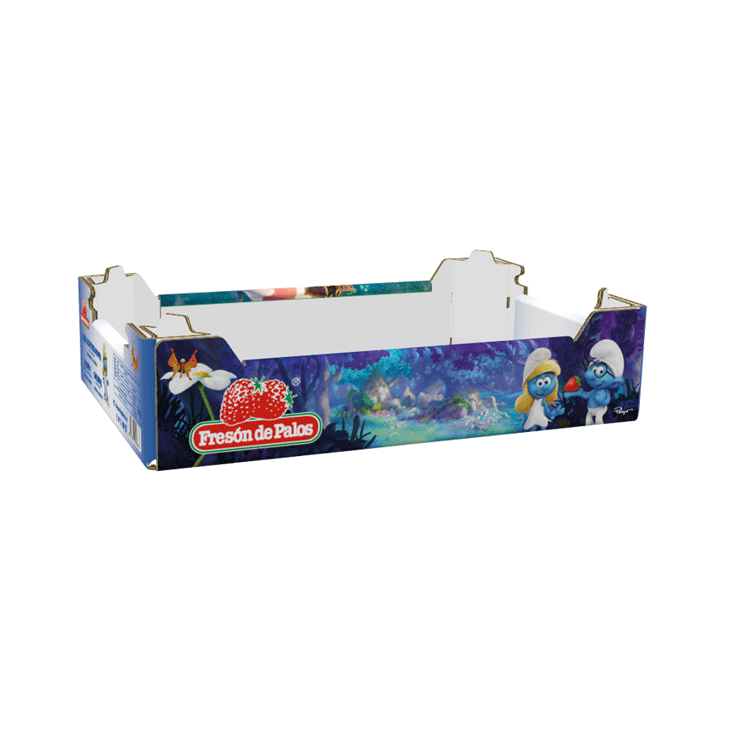 Made from corrugated cardboard, all trays can be printed with high impact colours and graphics to attract the attention of the consumer in a retail environment.